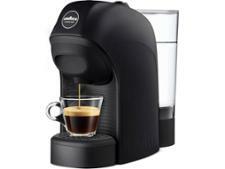 DeLonghi Primadonna ECAM550.55.SB coffee machine review - Which? 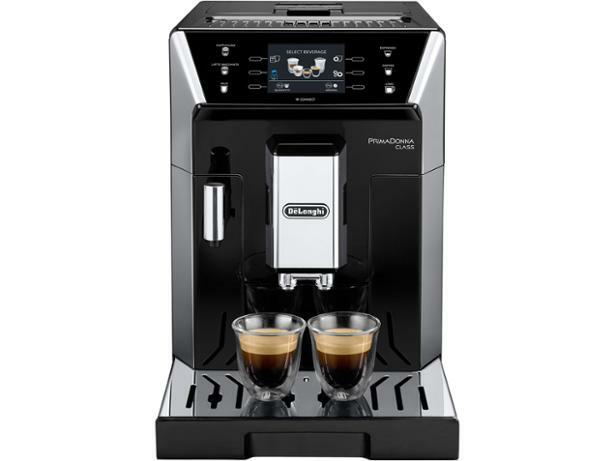 The DeLonghi Primadonna Class ECAM550.55.SB bean-to-cup coffee machine is nearly identical to the DeLonghi ECAM550.75.MS. The key differences are the milk frother, the colour and the fact it's £200 cheaper. So is the ECAM550.55, which also lacks the thermally insulated carafe of the pricier version, a lesser machine? We've tested and reviewed both models. 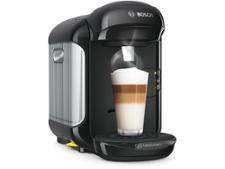 Read our full review of this DeLonghi bean-to-cup coffee machine to find out.